Whilst perusing an article on the 50 most innovative companies of 2015, one particular food initiative caught my eye and seemed to identify with a few hot topics of late. 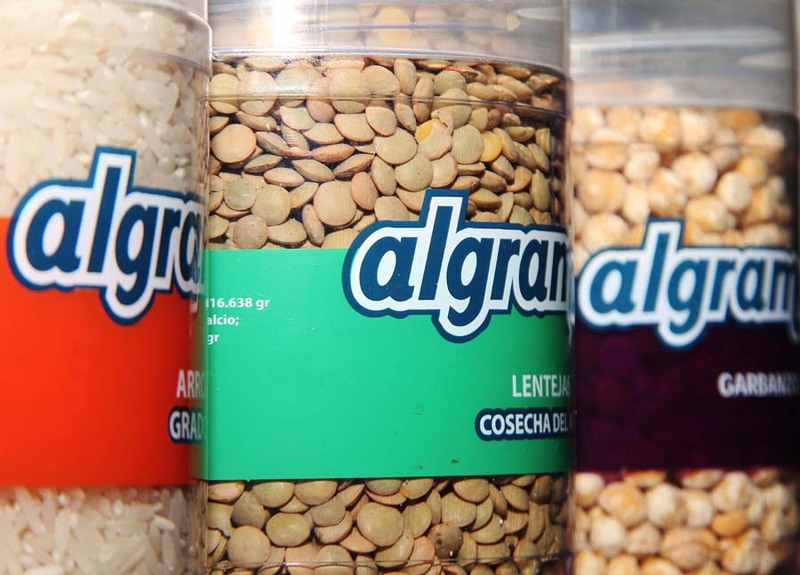 Algramo, literally translating to ‘by the gram’, is an initiative which begun in Chile last year to tackle food poverty in poor communities on the outskirts of Santiago. In these areas, supermarkets are few and far between and local stores can be up to 40% more expensive, charging a premium for selling products in smaller quantities. Algramo Founder Jose Manuel Moller believed this to be a ‘poverty tax’ and suggested 70% of the population in Chile were affected, and a higher 85% across Latin America. Moller came up with the idea to install vending machines, for free, in small neighbourhood stores and fill them with staples such as rice, beans and lentils. Customers choose their quantity based on what they can afford and what they need. Dispensing containers are reusable so the consumer only pays for them on their first visit, and profits are split evenly with the shopkeeper. Algramo’s manufacturing costs are lowered by eliminating most of their packaging costs, and distribution costs are also reduced with items being delivered in bulk. In the past year, algramo have installed more than 300 machines reaching an estimated 15,000 people in Chile, with plans to expand into Colombia soon. Although the business caters for food cupboard staples currently, the concept may be adaptable to the UK market and reduce the volume of food waste. A recent report suggested we could save 250,000 tonnes of food waste by extending supermarket shelf life by just one day. Besides cost savings for the consumer and sustaining food supplies, manufacturers could also reap the benefits of reduced packaging and distribution costs. The initiative also provides further support for the local economy in partnering with small local businesses. The question is how would we share the benefit? Too often, metrics are established over time and focus on the wrong targets, causing many business improvement strategies to fail. In order to make the metrics count, the improvement goals and strategies need to be well thought out so that the metric becomes the by-product. It is simply not enough to put metrics in place without any real thought for how it will drive a step change in performance. As metrics gather over time, departments are flooded with information which makes it difficult to determine which key issues need addressing. As roles change and people leave, business metrics are left behind and are often without any clear understanding. It is therefore important to use a SMART approach to ensure you make your metrics count. This allows you to improve or obsolete the metrics you currently have, rather than retain those that are out of date or no longer relevant. Remember, it is better to have less metrics that are relevant than an abundance that are not. The downfall of having too many metrics in place is that it can distract from what the companies’ main focus is. Your employee’s commitment may suffer as a result of having too many metrics as staff won’t know where to prioritise efforts. There is also the risk that too many metrics can discourage employees from using their experience and intuition. 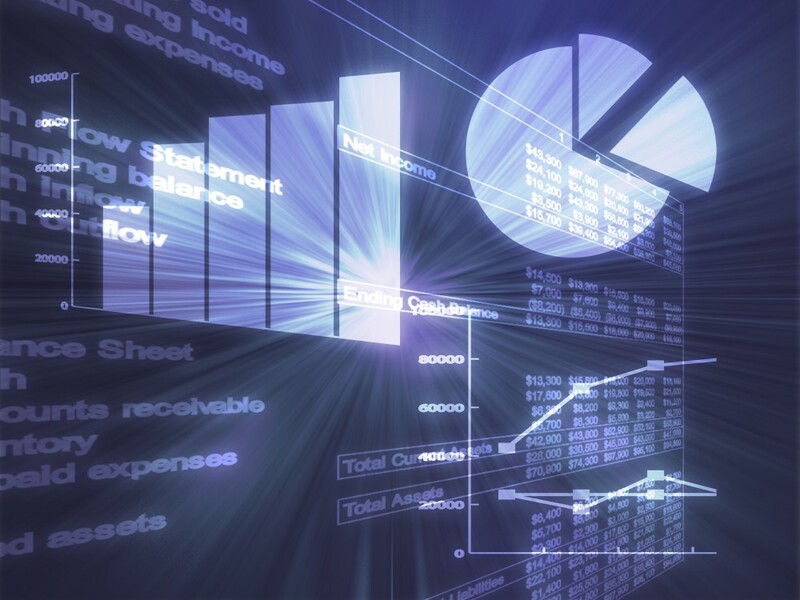 In order for metrics to count, employees need to feel a sense of ownership in the data. For this to happen, metrics should be visible, achievable, and easy to understand and explain. When faced with the temporary loss of his sheepdog, Paul decided to launch his remote-controlled quadcopter (a Drone) to look for his dog and in the process discovered the effect it had on his sheep as he herded all 120 of them into a neighbouring field in just over a minute. Clearly, “necessity proved to be the mother of invention”, prompting Paul to apply skills he developed outside his industry to the problem before him. So while Shep the dog ponders his next career move, why not ponder on whom is blazing the innovation trail for your company, what is triggering that creativity and how TRIZ can help you benefit from your teams outside-industry experience and knowledge, however disconnected and unrelated their interests and hobbies might appear to be? What if your part in the Value Chain added no value? Perhaps this is due to a fear of what would happen if you realised your place in the supply chain added little or no value? In working with your supplier and customers, they may also start to realise this. Competing on price… The more we compete solely on cost, the less value we are truly adding and the more open we become to losing our place in the supply chain to a competitor. ‘Own label’ suppliers experience this with each and every tender they complete. Forgetting our own value chain… Building strength downstream can only build strength upstream, it should be those at the end of the supply chain that feel the most exposed, not those in the middle. Building collaboration and creating value in your own network builds end users perception of the firm’s value. Consider Integration or Acquisition… There is often a reluctance to move up or down the supply chain with the perception that “they are the experts at that”. The question must be asked as to whether you can create more value than the incumbent, or remove the need for the activity completely. Investment in Technology… Unless you own the IP, or can invest enough to create a barrier to entry technology as an accelerator that keeps you ahead of the competition, it is unlikely to add value for a long period. 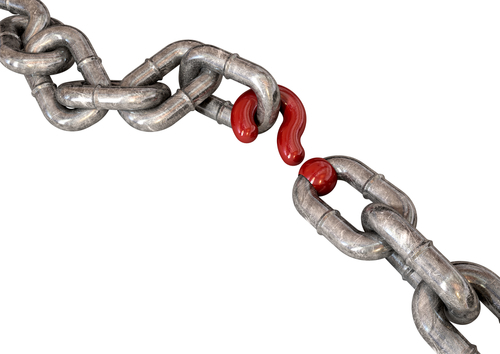 Find a new chain… Product offering may also be of value in other industries or geographies. Understanding value creation in your own supply chain will allow you to survive, reacting ahead of time will allow you to create opportunities, build lasting relationships, and cement your position as a linchpin in the supply chain. Those that understand the value chain they operate in are the businesses that flourish.